Are you a fan of MasterChef Junior? FOX recently announced they will air a retrospective special for the series later this month. The cooking competition show, which pits child chefs against each other in a series of culinary challenges, is currently in its fifth season. Gordon Ramsay and Christina Tosi serve as the regular judges and mentors. Ramsay will host the one-hour retrospective special, which will highlight some of the show’s most memorable moments over the past five seasons. 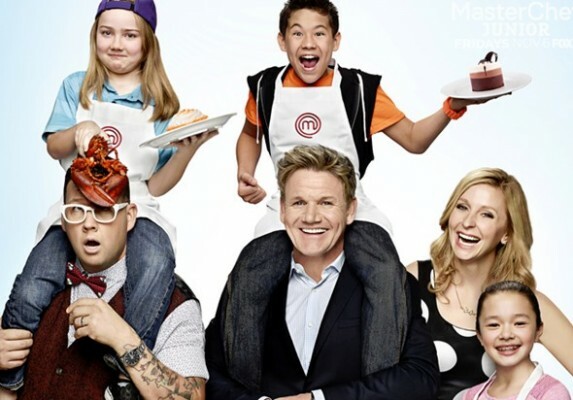 MasterChef Junior: An Extra Serving is set to debut on April 27th at 8 p.m. ET/PT. Kids rule the kitchen when multi-Michelin star chef Gordon Ramsay hosts a one-hour special highlighting MASTERCHEF JUNIOR’s greatest moments on the hit cooking competition’s first-ever special, “An Extra Serving,” airing Thursday, April 27 (8:00-9:00 PM ET/PT) on FOX. The one-hour retrospective will feature Ramsay dishing on some of his favorite moments and favorite meals from the show. He also will be visited by past winners and fan-favorite chef-testants, as he checks in to see how they’ve grown – not only as chefs, but as young adults. Additionally, the special will include never-before-seen outtakes. What do you think? Do you watch MasterChef Junior? Will you watch the retrospective special?